How Much Will Automation Change Your Job? So you’ve decided to make some changes in your office. You’ve invested in something called Enterprise Automation (which combines the of like Document Management Software and Robotic Process Automation), and you’ve got a team working to revamp your processes, making them better and automating tasks where possible. Can RPA Solve Your Problem with High Employee Turnover? The stability of your workforce can be impacted by many things, including stress levels, repetition of tasks, and skill requirements. According to an article on marketwatch.com, the highest turnover rates are in stressful and underpaid jobs. Not surprising, right? 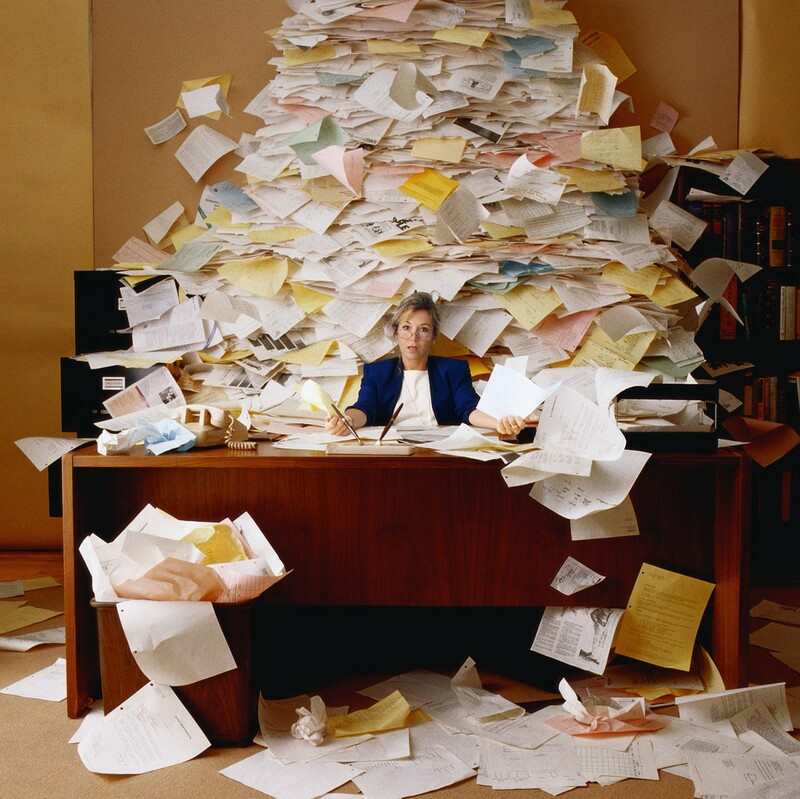 When the topic of going paperless is raised during meetings, it sometimes can elicit feelings of dread from people who have previously had bad experiences with ineffective systems. But don’t fear—the benefits of “going paperless” are ever improving and increasing and are now being adopted by organizations of all sizes across numerous industries. So you’ve decided to make some changes in your office. You’ve invested in something called Enterprise Workflow Automation (which combines tools like Document Management Software and Robotic Process Automation), and you’ve got a team working to revamp your processes, making them better and automating tasks where possible. Doing more with less is the Holy Grail goal for business owners. It’s easy to overlook mounted expenses such as paper, printing, and even wasted time doing menial data entry tasks. All of this, while maintaining, or even increasing, your quality of service and/or product, is a challenge, but it’s not impossible.